There are so many new jewelry trends emerging on the street style scene this season, from pearl hoop earrings too pretty to pass up to the ever-popular alphabet necklaces that are equal parts unique and stylish. But if you're not really one to follow the crowd when it comes to your accessories and you prefer simple, easy picks over everything else, then you'll definitely want to pick up a pair of everyday earrings. Not quite sure what that means? In short, they're pieces that you can wear, well, just about every day, namely due to their versatile, timeless design that pairs well with your entire wardrobe. 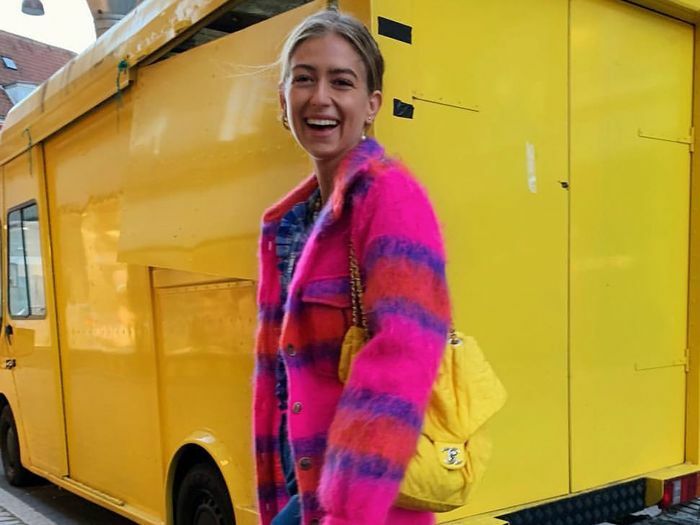 While it may be hard to say no to an of-the-moment piece that you're seeing trending on your Instagram feed, the best investment items are those you can hold on to forever. Such is the case with the below 17 everyday earrings that you'll want to add to your jewelry collection ASAP—and wear all day, every day the moment they land in your hands. From the perfect pair of hoops to the finest pearl-adorned earrings on the market, these are the classic yet still stylish earrings you'll never want to (nor have to) take off. These are way chicer than your average hoops. A good pearl earring is a must in your jewelry box. Just look at the detailing on these. Pearl detailing isn't going anywhere anytime soon. We'll gladly wear these every day. Another must-have earring for the season. Add a pop of color to your outfit with these. 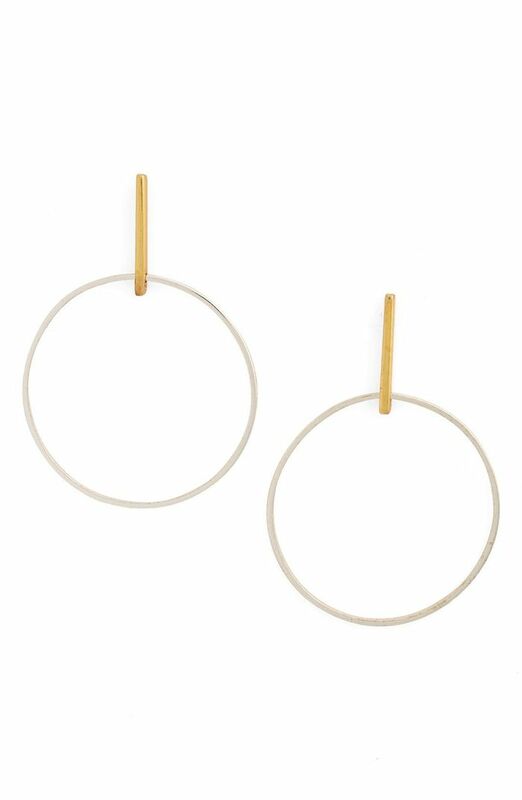 These gold hoops pair perfectly with your go-to LBD. Dainty studs you'll never need to take off. Next up, shop 25 heart-shaped earrings you'll fall in love with.